OED: capable of double interpretation; ambiguous. Ex: The painting is equivocal. Do you see an old woman or a young lady? OED: Anything of pronounced flavour used to season or give relish to food, or to stimulate the appetite. 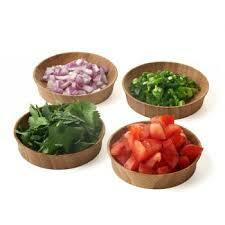 Ex: Condiment is the spice of food, as variety is the spice of life. 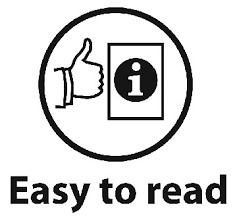 OED: Compressed into small compass; expressed in few words; brief and concise. Ex: She is succinct, and to the point. OED: Demanding obedience, execution, action, etc. ; that must be done or performed; urgent; of the nature of a duty; obligatory. 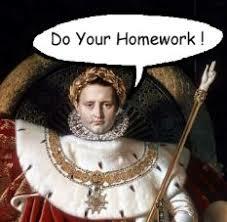 Ex: It is imperative for students to do homework. OED: To forgive or overlook (an offence), so as to treat it as non-existent. Ex: To Puritans, original sin itself cannot be condoned and salvation is predestinated. OED: An artificial channel or pipe for the conveyance of water or other liquids. 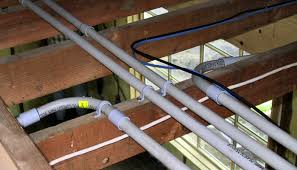 Ex: Water reaches homes through series of underground conduits. OED: To remove entirely, extirpate, get rid of. Ex: You can eradicate words on paper, but you can never eradicate a language! OED: To confirm, sanction, countenance, or vouch for (statements, opinions, acts, etc. ; occasionally, persons), as by an endorsement. Ex: Never endorse a check unless you can ensure its payment. OED: To weaken physically (a person or animal). Ex: Bug spray will enervate an insect, and eventually kill it. OED: To send (a person) into exile, to banish to a particular place. Ex: In the past, criminals in Taiwan were often relegated to Green Island.